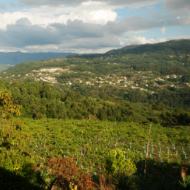 The Vinho Verde region of Portugal is situated in the Northwest of the country. It is famous for its young “green wine” which is usually light, refreshing and low in alcohol. Although white wines are prevalent in the region, red and rosé wines are also produced. We are proud to offer an exciting range of quality wines from the Quinta da Calçada who are based in Amarante and the Casal de Ventozela in the Vale do Ave. 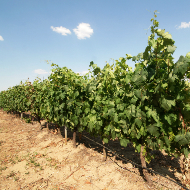 The Alentejo is the largest wine producing region in Portugal and also one of the most interesting. Production in the Alentejo has historically been solely for domestic use, but recent modernisation has meant significant interest from international markets. Readers of USA Today voted the Alentejo the best wine producing region to visit in the world and we can see why! The Herdade da Calada make exceptional wines in the Alentejo. Be sure to try them. 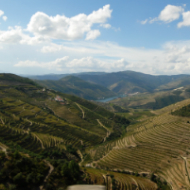 The Douro region is most famous for the production of Port which has been made in the region for centuries. More recently, the high quality grapes that are used in Port production have been used to make some outstanding non-fortified wines. Douro reds are famous for their bold, powerful flavours and their dark or opaque colour. In the Douro we work with three excellent wineries: Coimbra do Matthos is a small, family producer of quality Port wines; Quinta do Crasto is a Douro powerhouse, producing internationally lauded fine wines; Quinta Vale d’Aldeia is a relative newcomer to the Douro, producing very high quality wines. 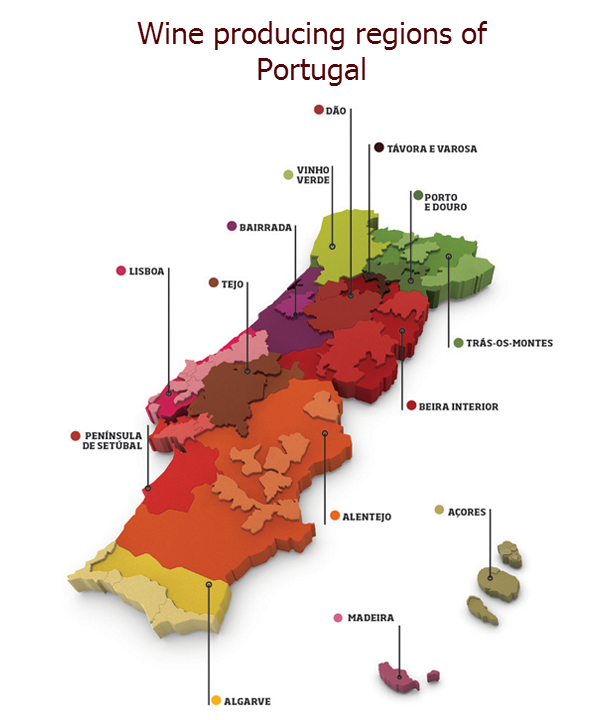 Dão is one of the oldest Portuguese wine regions and is famous for the grape Touriga Nacional. 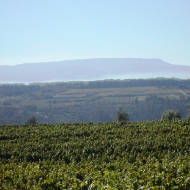 The region is defined by its elegant reds which are usually full bodied, and fruity. Most of the grape varieties which are used here are highly aromatic which produces wine which is very pleasing on the nose. The wines of Quinta de Lemos are some of the most highly regarded in Portugal and their insistence on using the indigenous grapes of the region is a testament to their quality. Quinta da Falorca produce award winning wines in the Dão and we look forward to expanding the range of wines we offer from them. Setúbal Peninsula is most widely known for it’s outstanding desert wines – Moscatel de Setúbal. 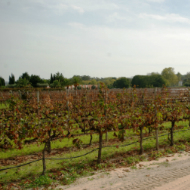 The region has a rich history of winemaking, stretching back 4000 years and has a lot more to offer. Of course the Moscatel is a firm favourite of ours and we look forward to getting some into the UK soon. 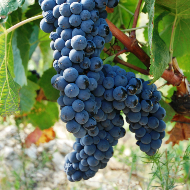 Bairrada is the home of the notoriously difficult Baga grape. The limestone soils and cooler climate are ideal conditions for making sparkling wine and this region produces some of the best in Portugal.